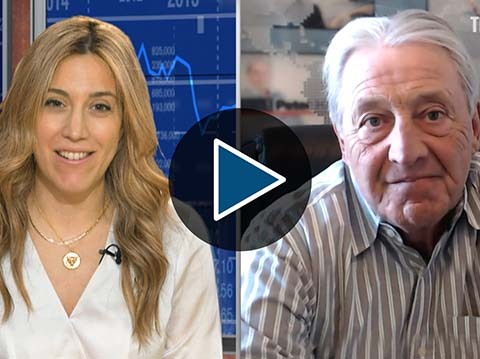 Besides the Brexit deal, there are few catalysts to push gold up in the short term, said Peter Hug, Global Trading Director of Kitco Metals. 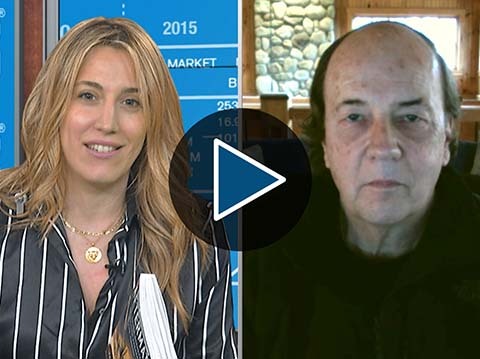 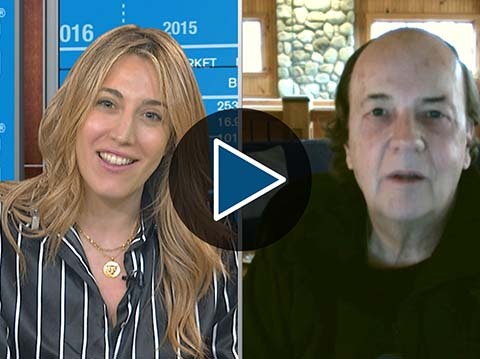 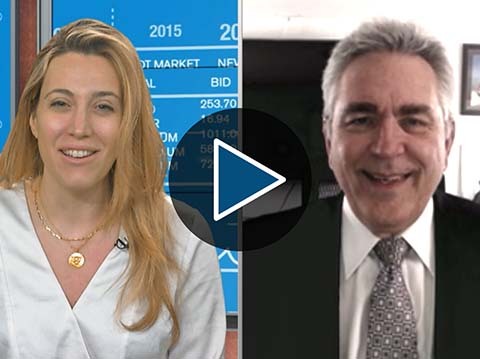 “There’s no real urgency here to be jumping into the gold market. 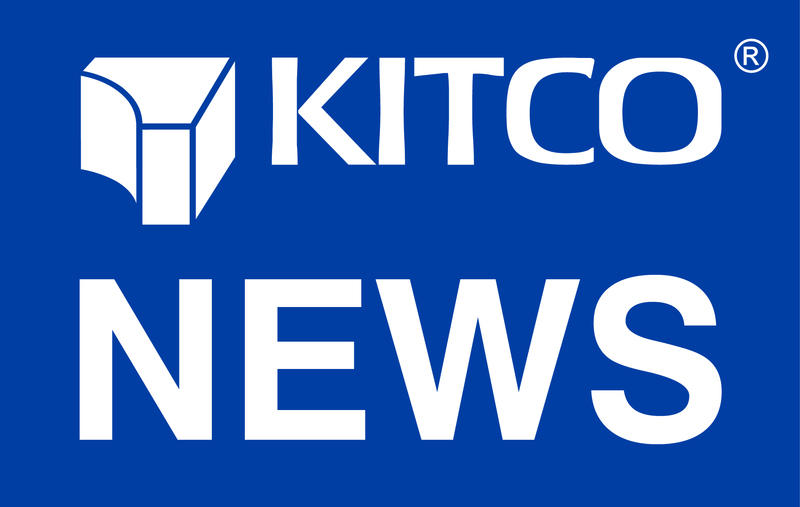 I’d like to see gold close above $1,322 before I initiate another long position,” Hug told Kitco News.